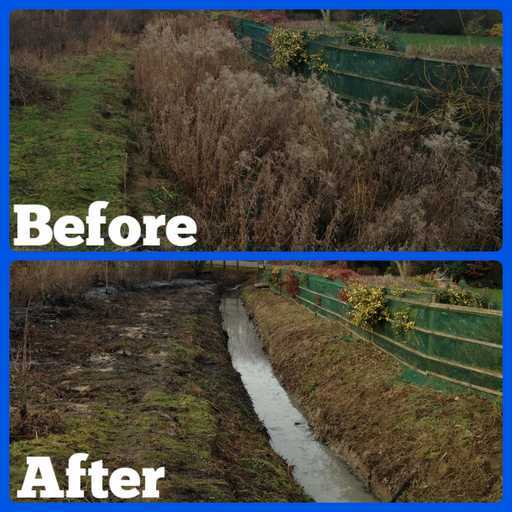 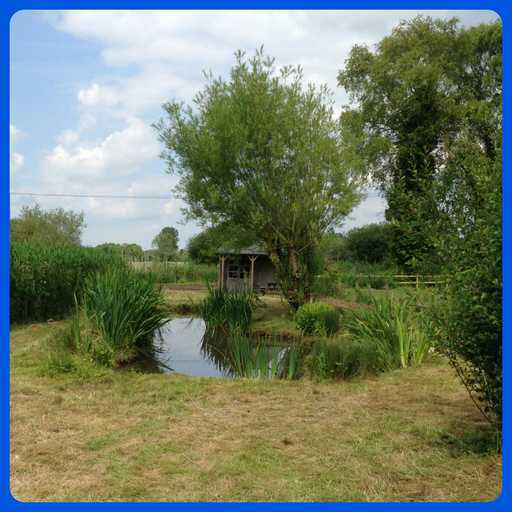 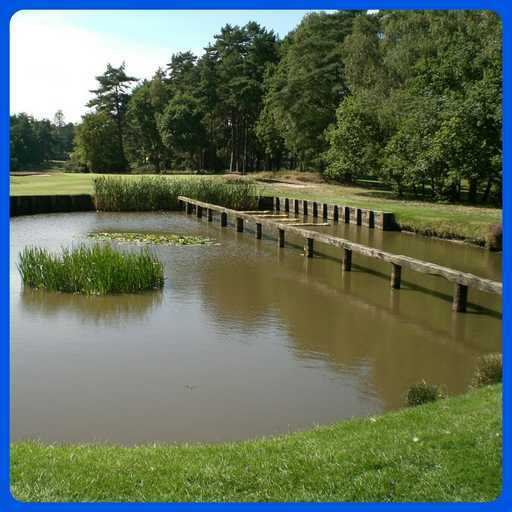 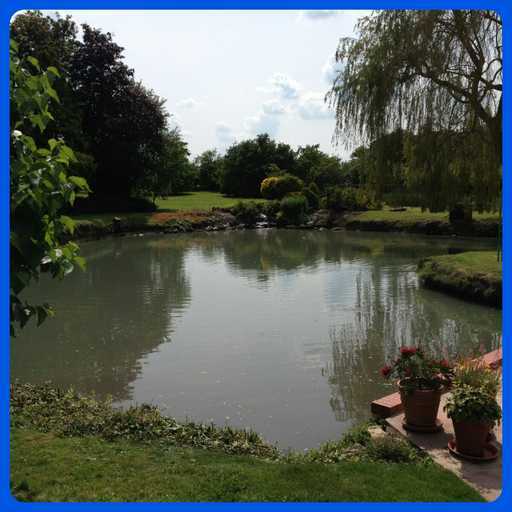 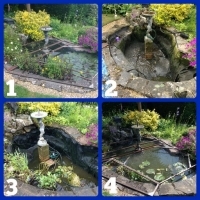 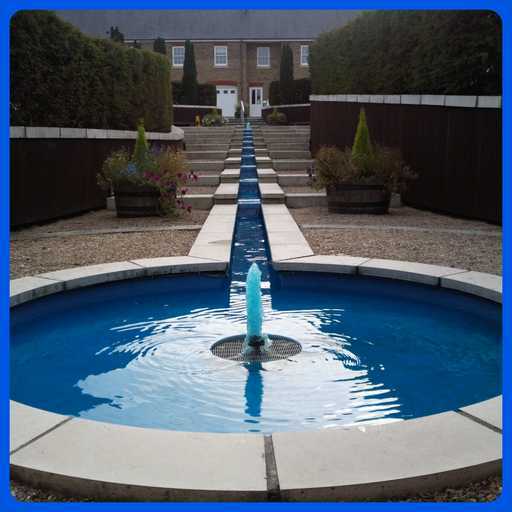 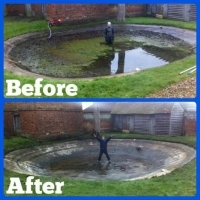 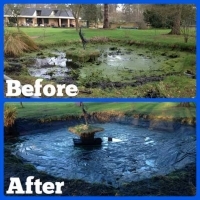 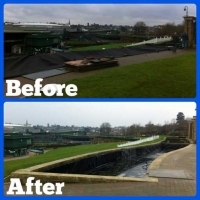 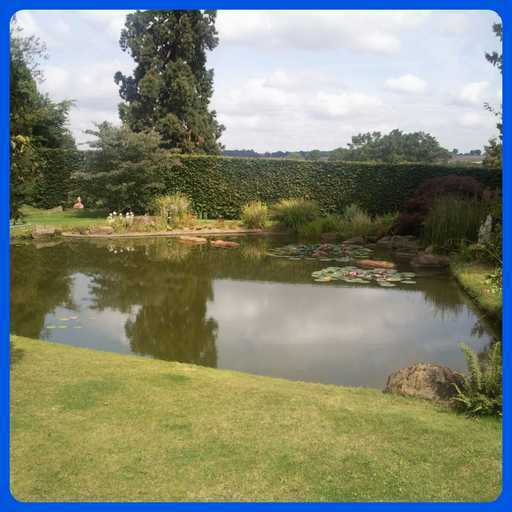 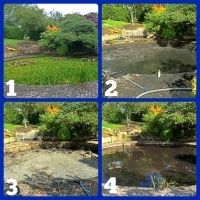 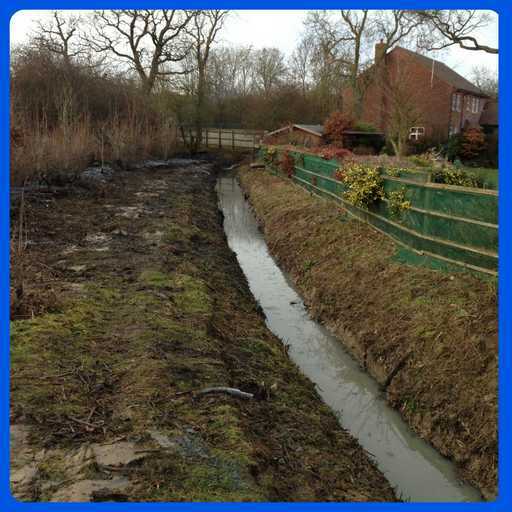 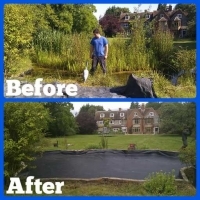 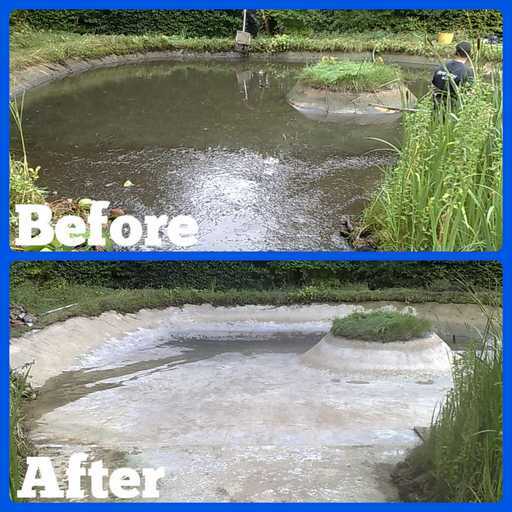 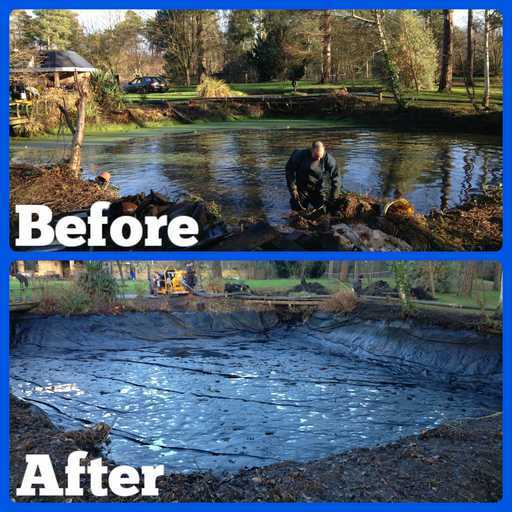 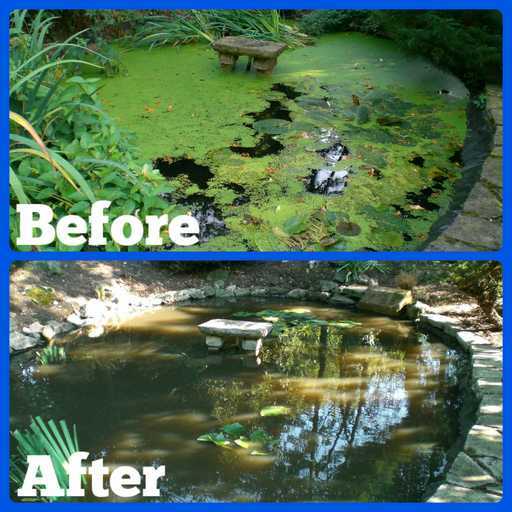 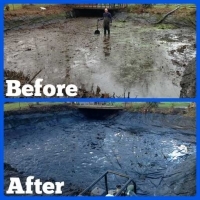 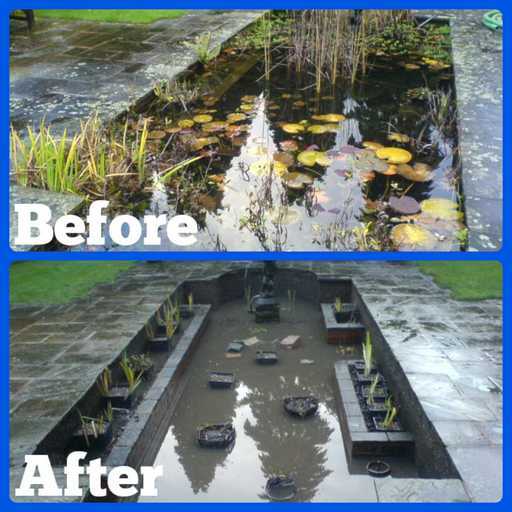 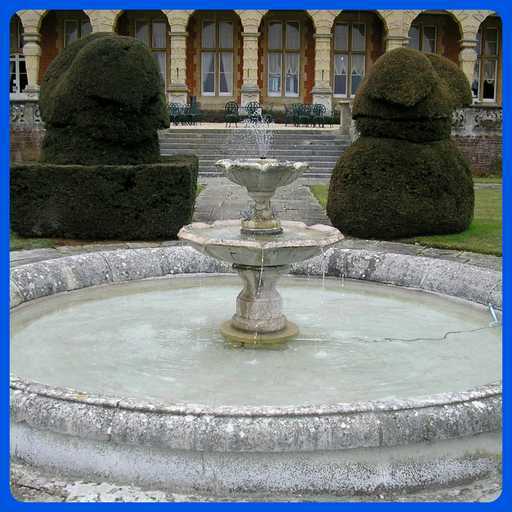 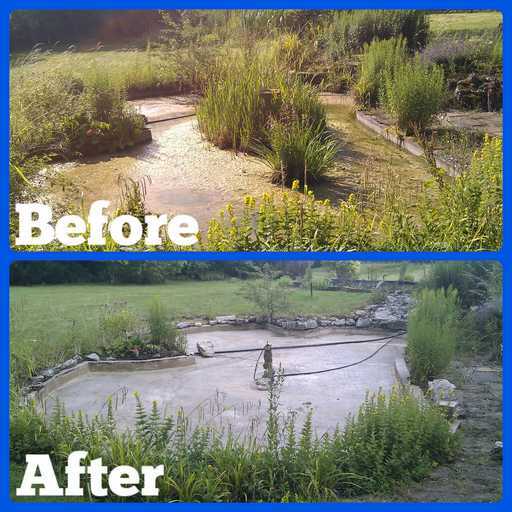 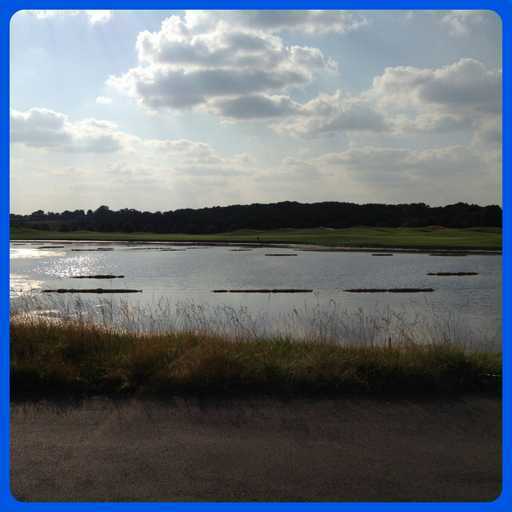 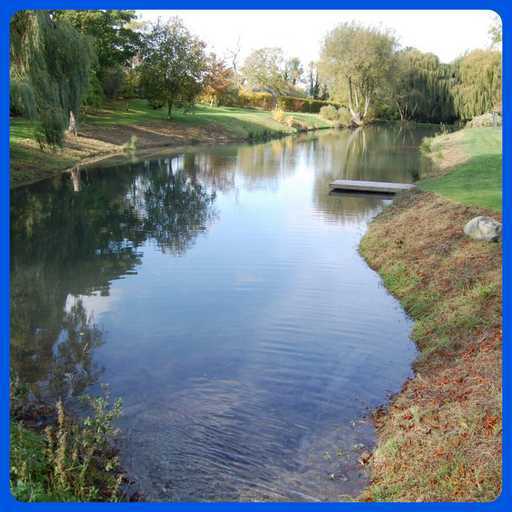 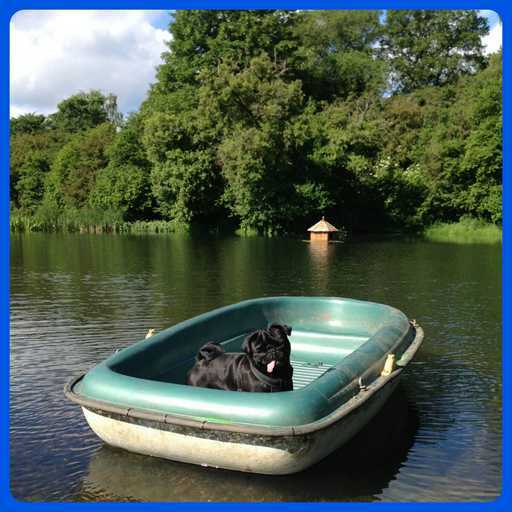 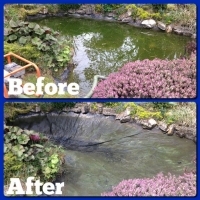 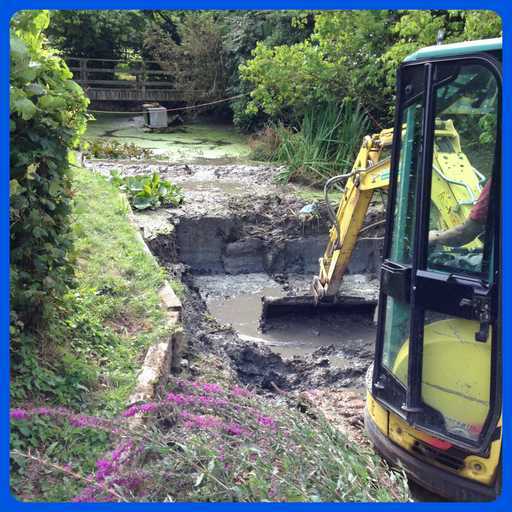 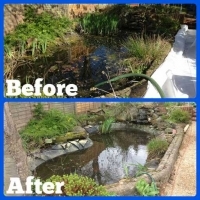 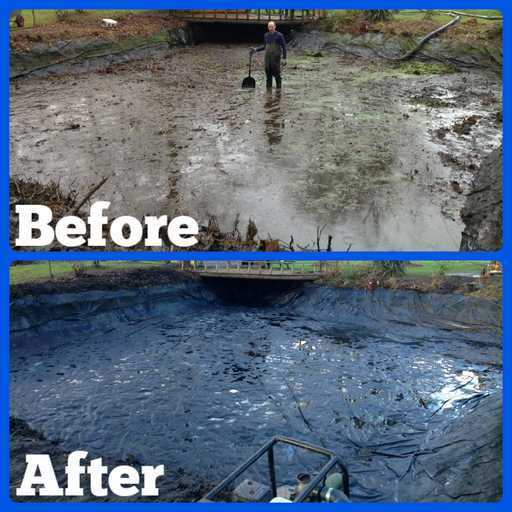 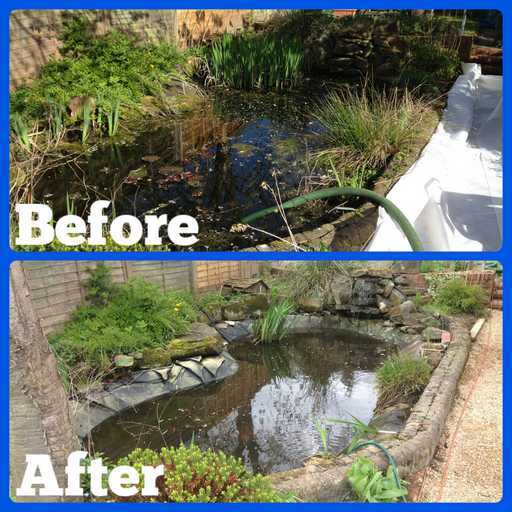 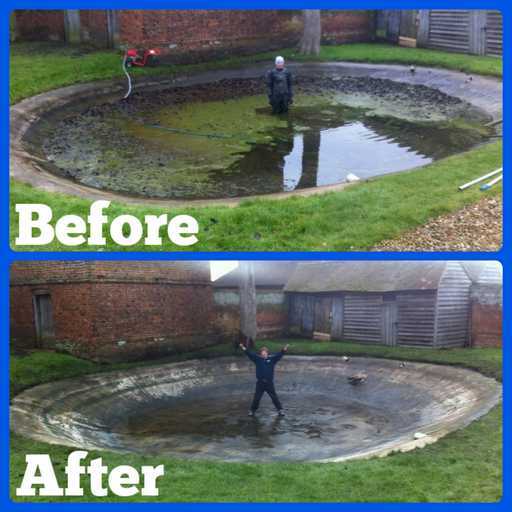 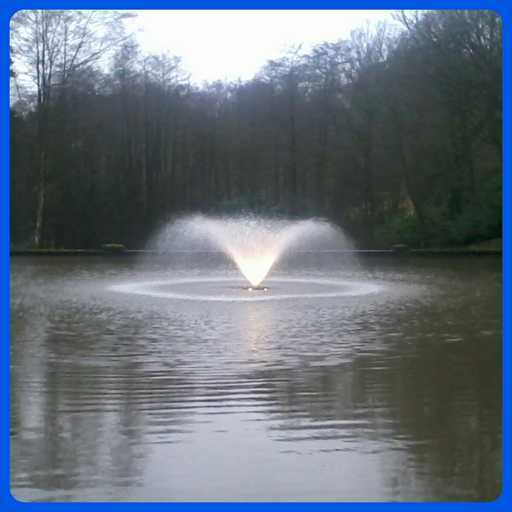 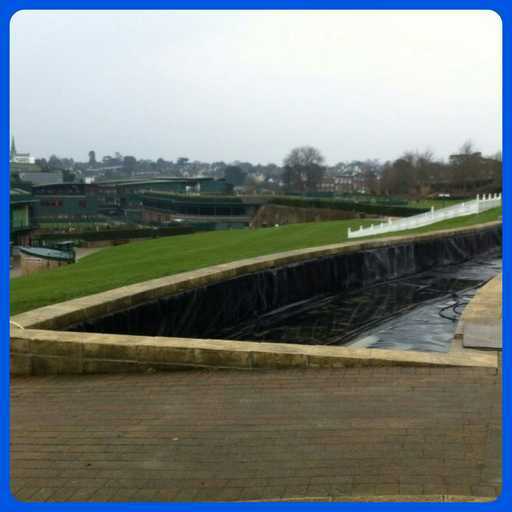 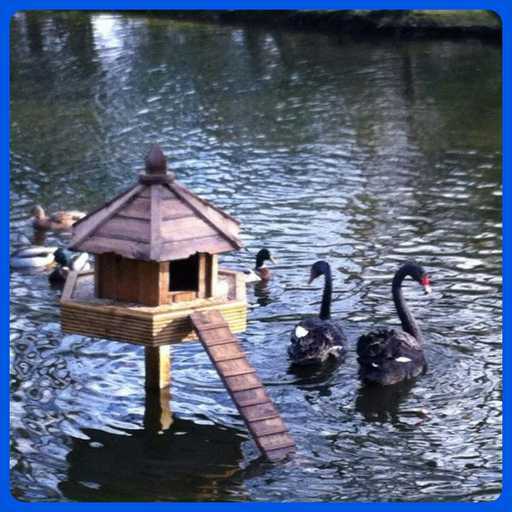 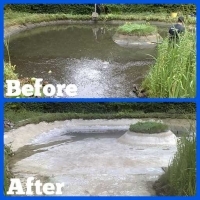 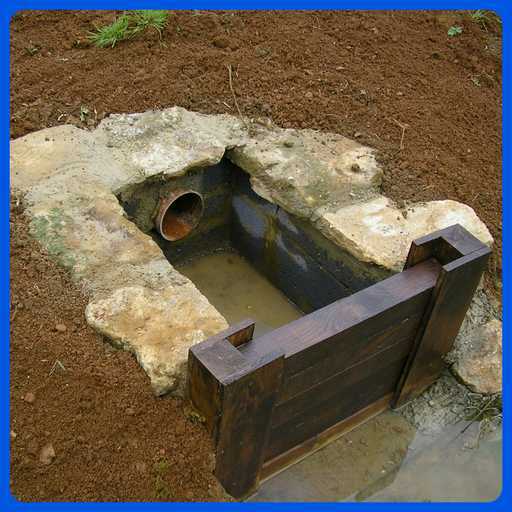 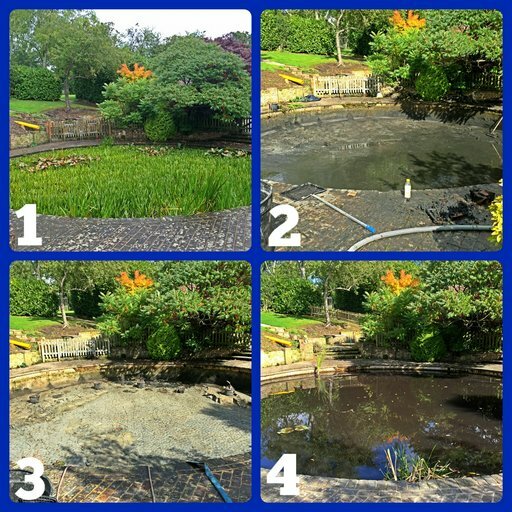 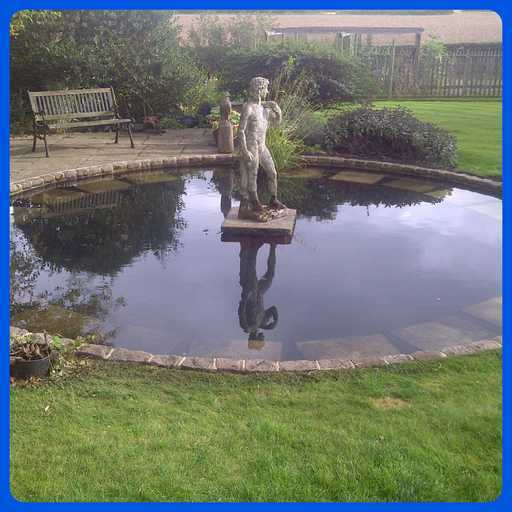 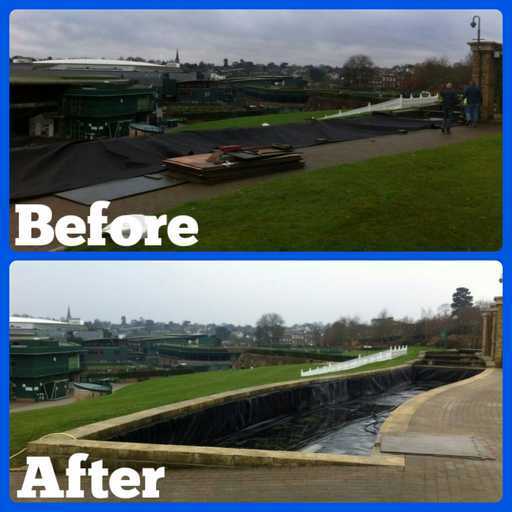 Here is a selection of pond cleaning and de-silting work that we have undertaken. 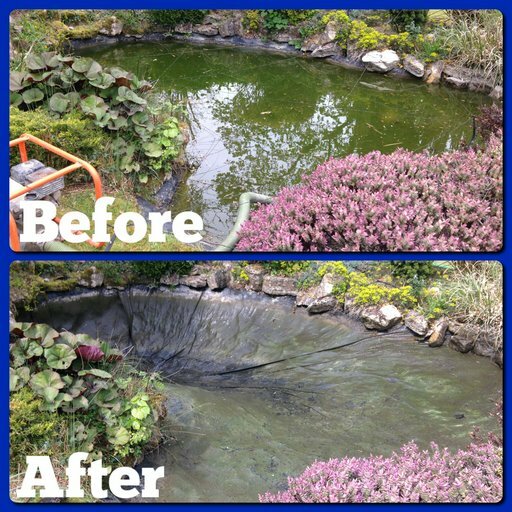 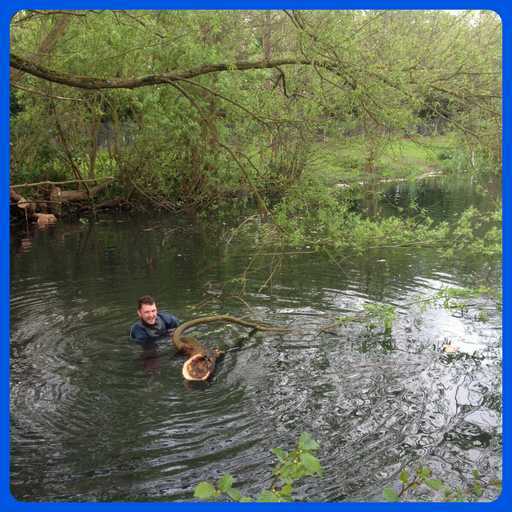 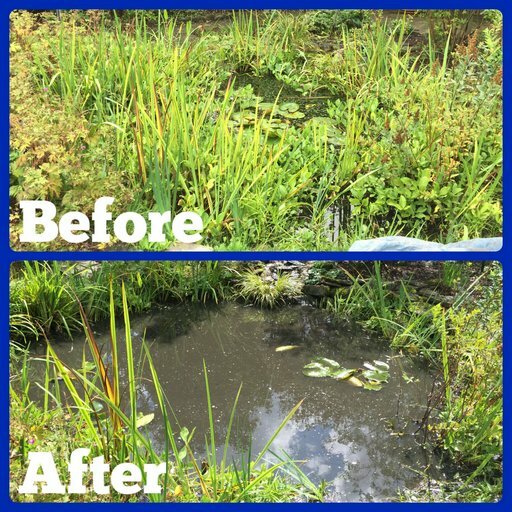 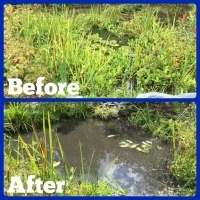 Pond cleaning work tends to be carried out on smaller garden ponds. 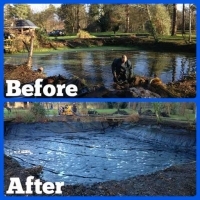 In most cases this work is done by hand where as the de-silting work is often done using machines on larger ponds and lakes.